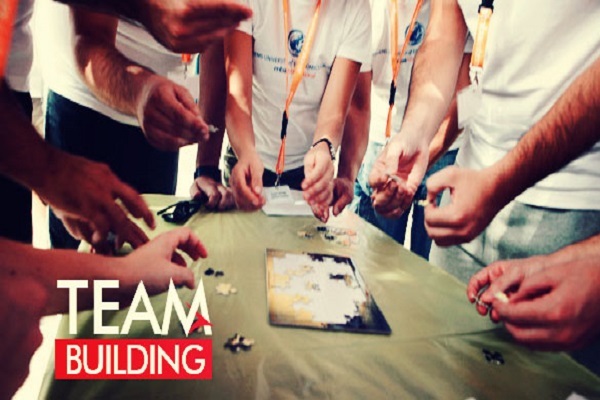 MARAND offers team building exercises aimed at helping your company succeed in it's aspirations, themes, goals and objectives. Our facilitator's would be more than willing to assist you in your direction. 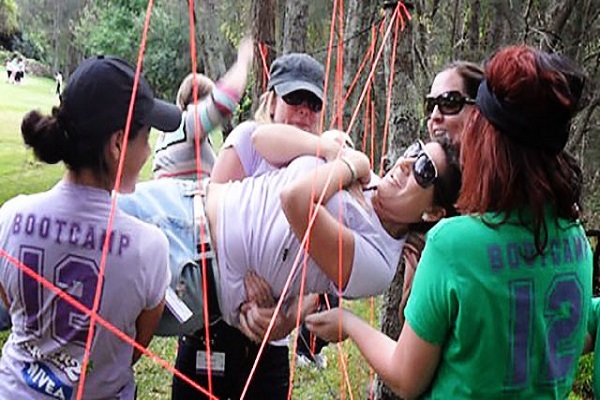 We've a number of activities you can choose from depending on the purpose of your activity whether communication, teamwork, fun, learning, decision making, strategic thinking and the like. 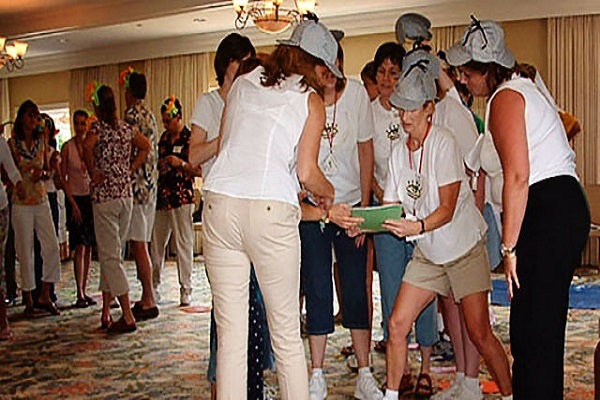 These programs will surely keep your team members full participation and on the go carefully sequenced and ending with a sense of confidence and commitment. We can also custom fit activities you'd require be it an indoor or outdoor activity. Our spacious function hall and gardens will be the perfect place for your event.